Once again, you don't have to have an Instagram account to see our stuff, just go to the link. 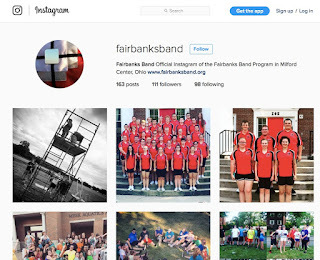 If you are an Instagram member, you can keep up with views of our students in action. Want to be sure I see your band Insta posts? 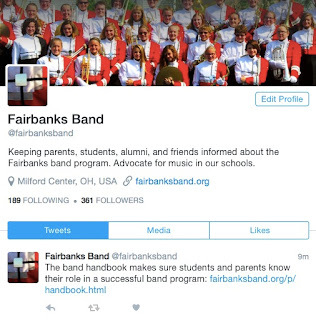 Be sure to tag us at @fairbanksband and I'll repost the best the pictures I see. 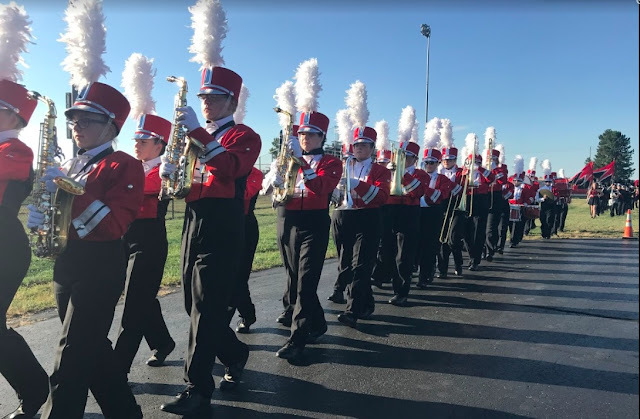 The Fairbanks Marching Band page is not updated as frequently as the other sites, but it is a good way to stay informed about big events like performances and the like. 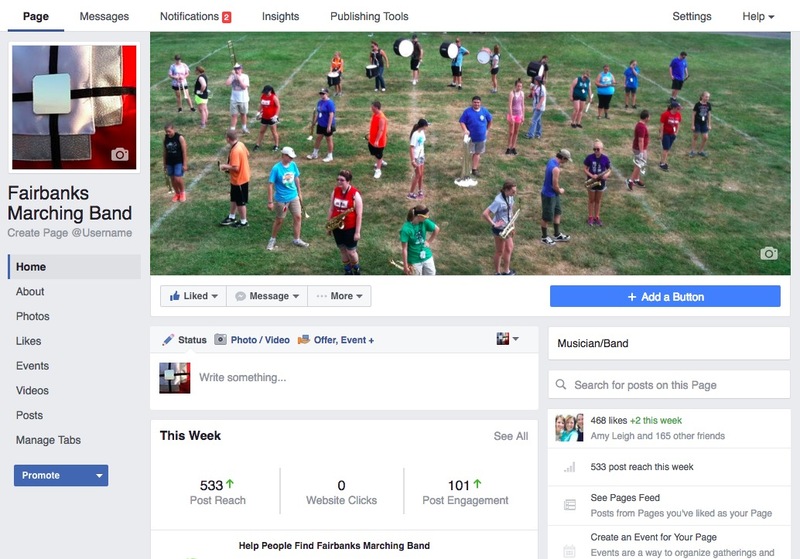 It's also where a lot of FMB pictures will be posted in the fall season. 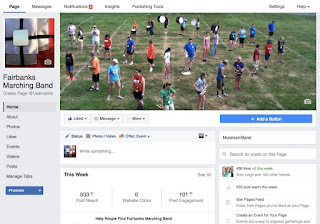 Like us and then share our posts with your band family and friends.